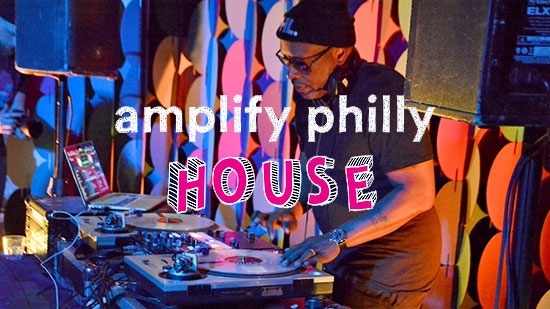 PHILADELPHIA - The Amplify Philly House, Philadelphia's coordinated presence at SXSW, will return for a second year to promote and celebrate the city as a hub for innovation across multiple industries such as technology, arts and music. 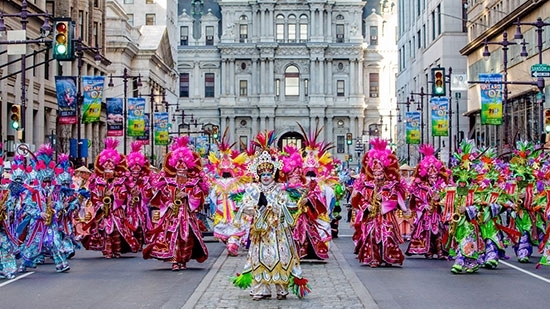 Watch the 2019 Philadelphia Mummers Parade Live Video Stream! Stream this year's annual New Year's Mummers Parade from anywhere in the world. The outside temperatures for this New Year's Day are well above last year's near record lows, but you may still want to watch the string bands, comics, and fancies from the comfort of home. 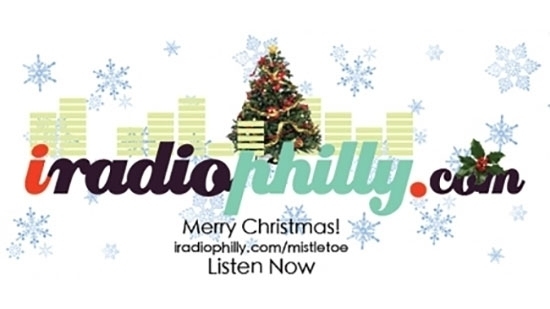 The 2019 Philadelphia Mummer's Parade is brought to you live by PHL17. 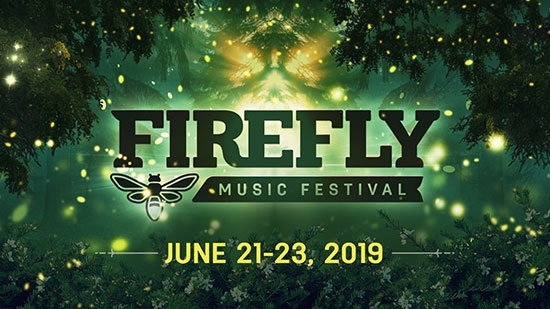 Firefly Music Festival will be returning to The Woodlands at Dover Downs for the eighth year, June 21 - 23, 2019. 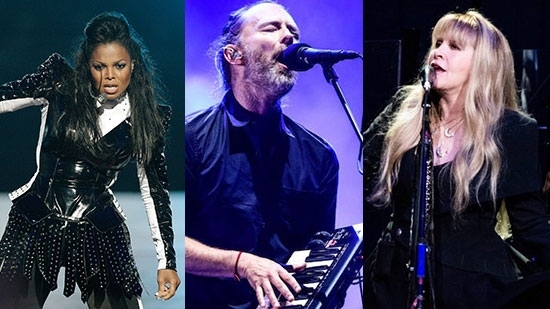 The lineup for next year's festival was released today. Along with headliners Panic! 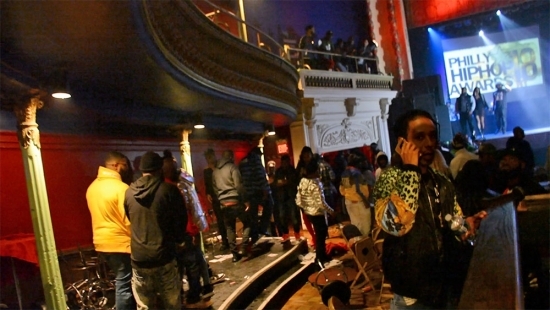 At The Disco, Travis Scott, and Post Malone the lineup also features Tyler, the Creator, Zedd, Courtney Barnett, Kygo, Death Cab for Cutie, Vampire Weekend, DJ Snake, Walk the Moon, and many more. 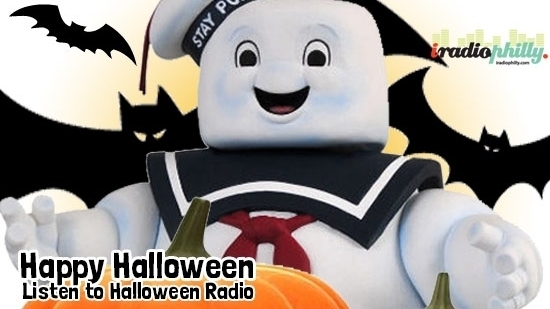 iradiophilly launches Halloween Music Radio Station; Listen to the perfect Halloween playlist in Philly! Starting tonight Friday the 19th at Midnight!